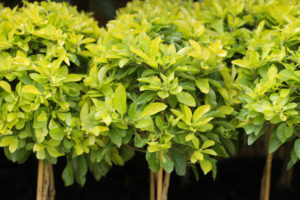 Creates bright colour contrast in landscapes and is an excellent low or medium height hedge or topiary. 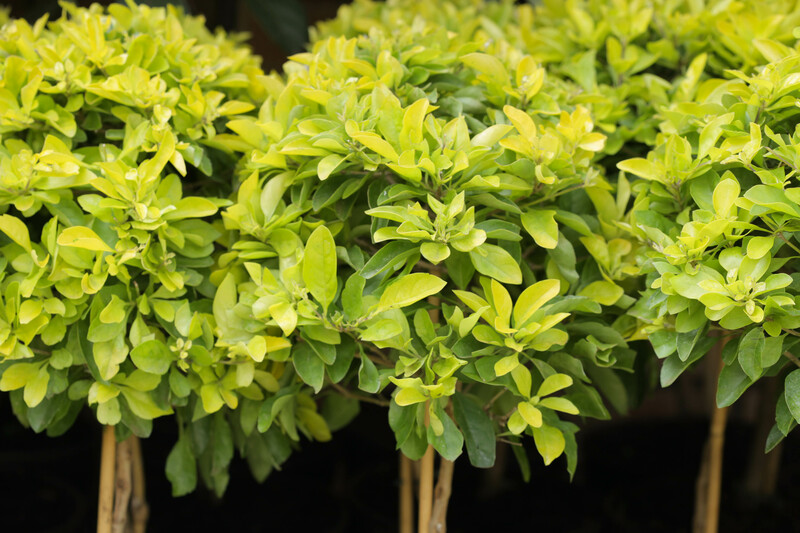 Should be grown in full sun to retain colour and compact growth habit. Loamy, well composted soil is adequate. Alternate with 5-1-5 and 2-3-2 all-year round to retain colour.